What’s the right flow rate for your application? As we've discussed in the past, there are many different types of hydroponic growing techniques out there (e.g. NFT, grow beds, etc.). Each of these techniques will differ significantly in the amount of water + nutrient solution you'll need to be circulating throughout the system to grow your plants. 2. Flow to waste hydroponic systems. Both recirculating systems and flow to waste have their pros and cons, however, and today we're going to look at each type of system. 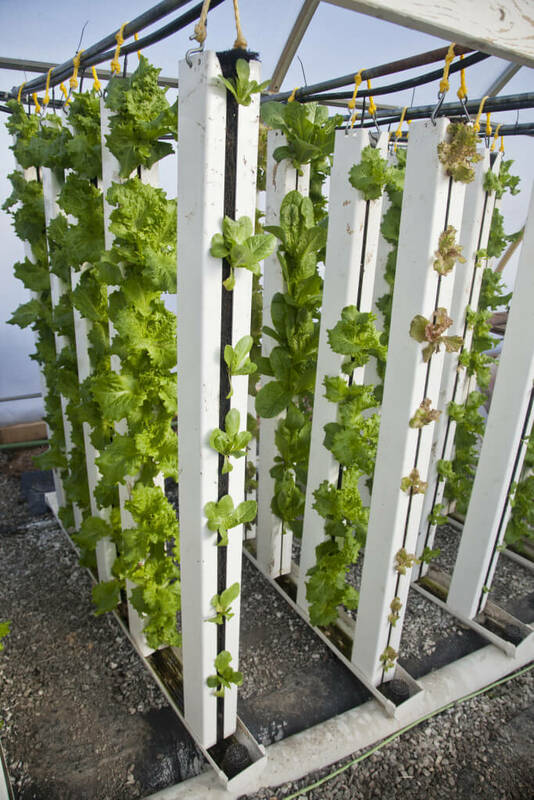 This post covers discuss flow rates for hydroponic farming systems using ZipGrow towers because they are the media-based vertical growing technique we've seen the most production out of here in the northern hemisphere. Sizing a pump is some of the most unfamiliar territory to people starting up an aquaponic or hydroponic system. Planning a drainage system for any aquaponic system can be a daunting task, but planning a drainage system for ZipGrow Towers can sometimes be even more daunting, simply because they are so new, and most folks are unfamiliar with how they are plumbed.